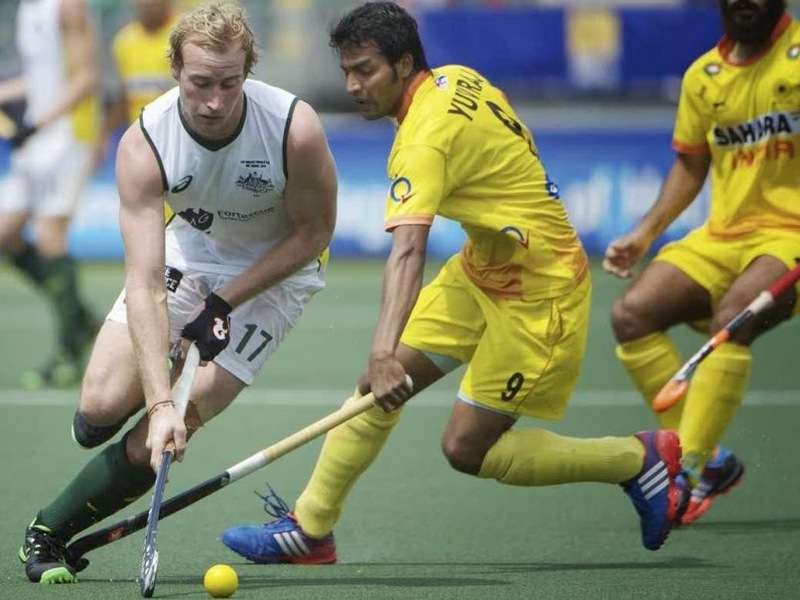 Asian Games hockey champions India received a 4-0 thrashing in the hands of Australia in their first game of the four-match Test series here on Tuesday. India were down 2-0 at half-time. Both India and Australia started aggressively but it were the Australians who earned a penalty corner in the 15th minute. Jeremy Hayward successfully converted it for Australia's first goal.